Please click on the photo below to view all of the winner photos. 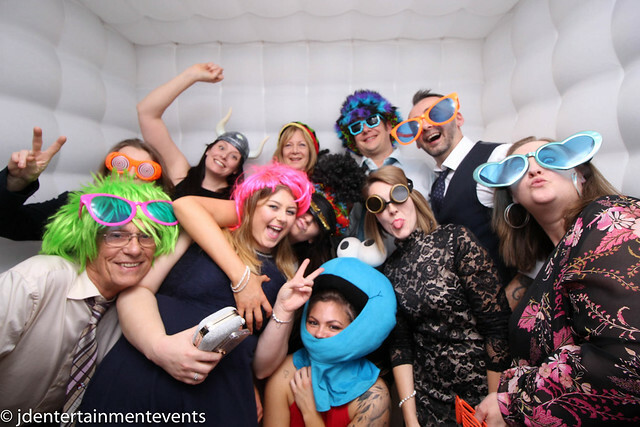 Please click on the photo below to view all of the photo booth photos. 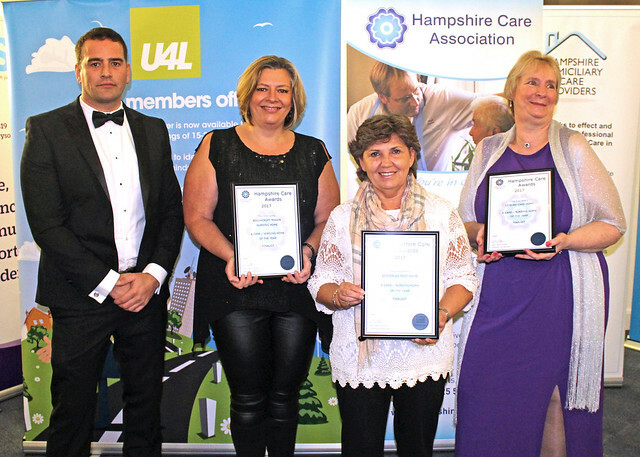 Please contact Sarah Sibley at: sarah@hampshirecare.org to request permission.